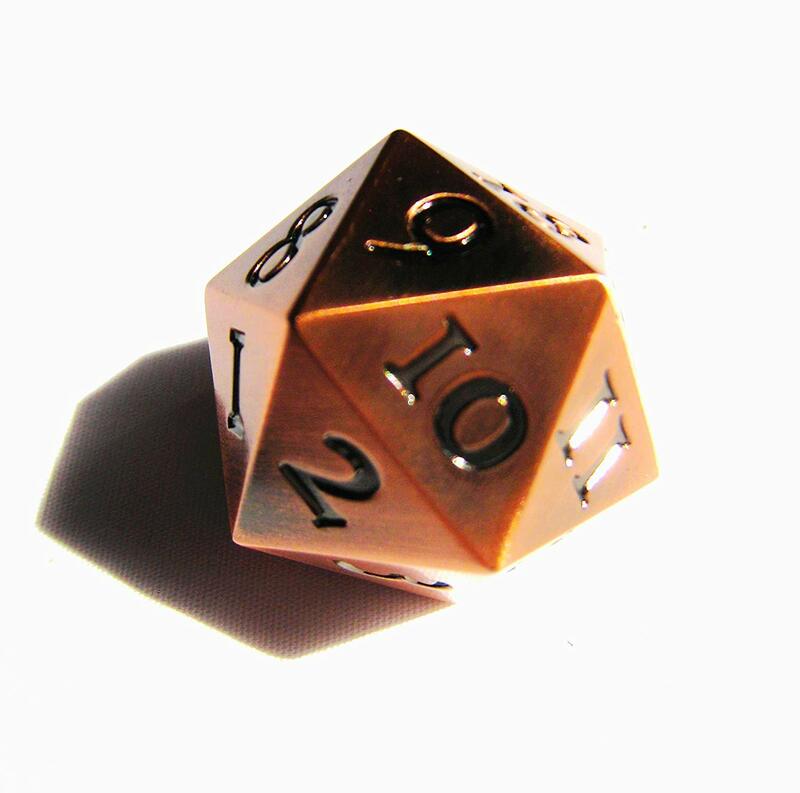 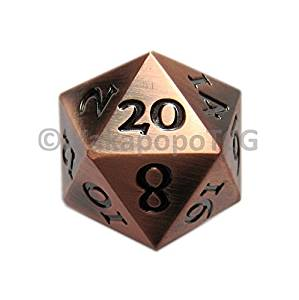 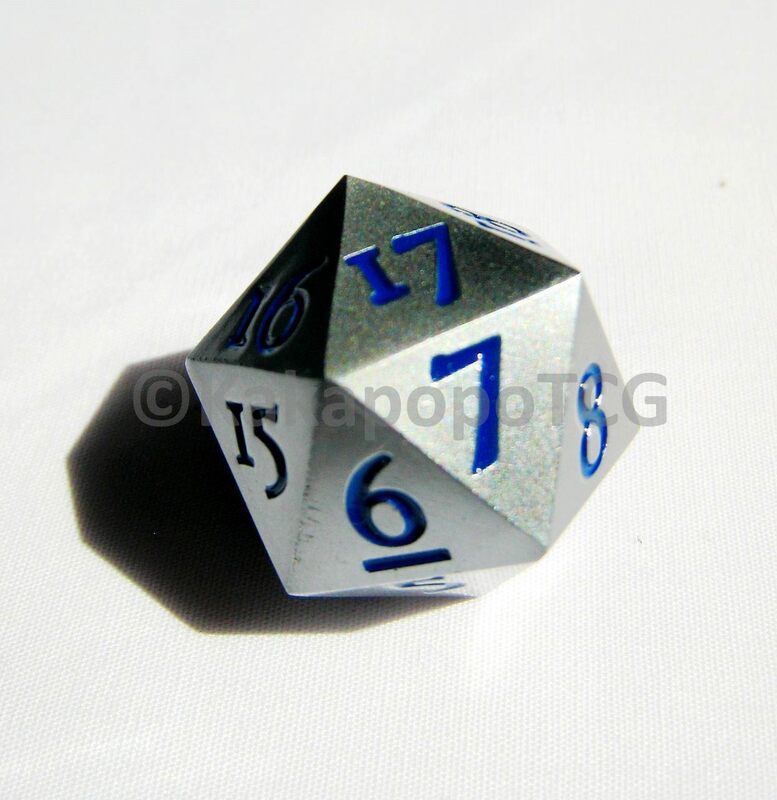 Awesome range of metal dice from Kapapopo. 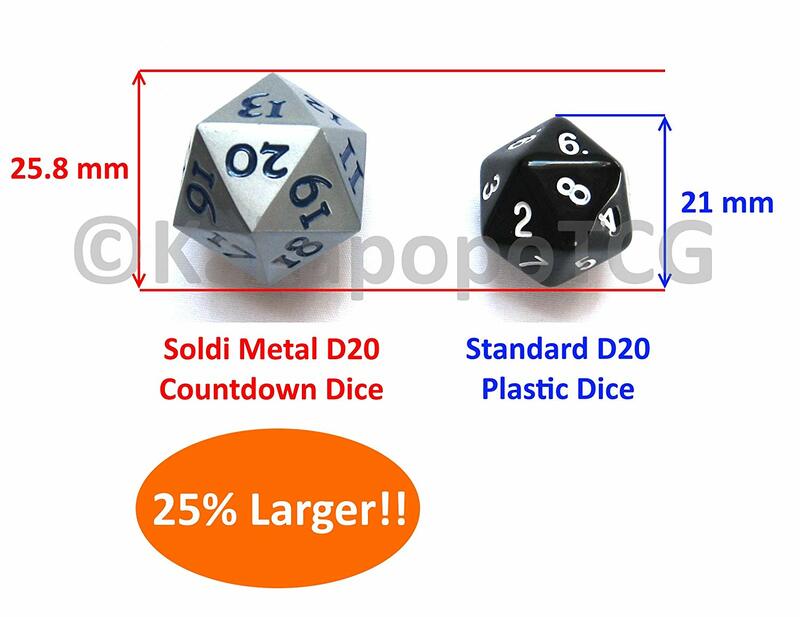 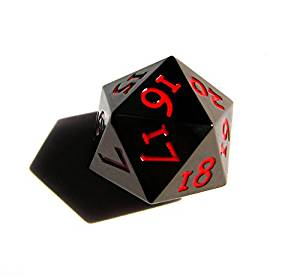 These are 'oversized' dice. 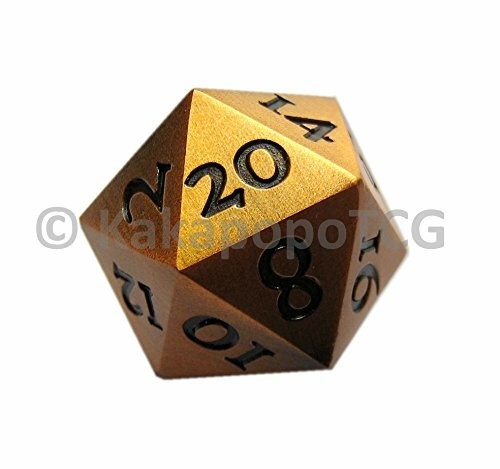 They feel really great and the finish is excellent. 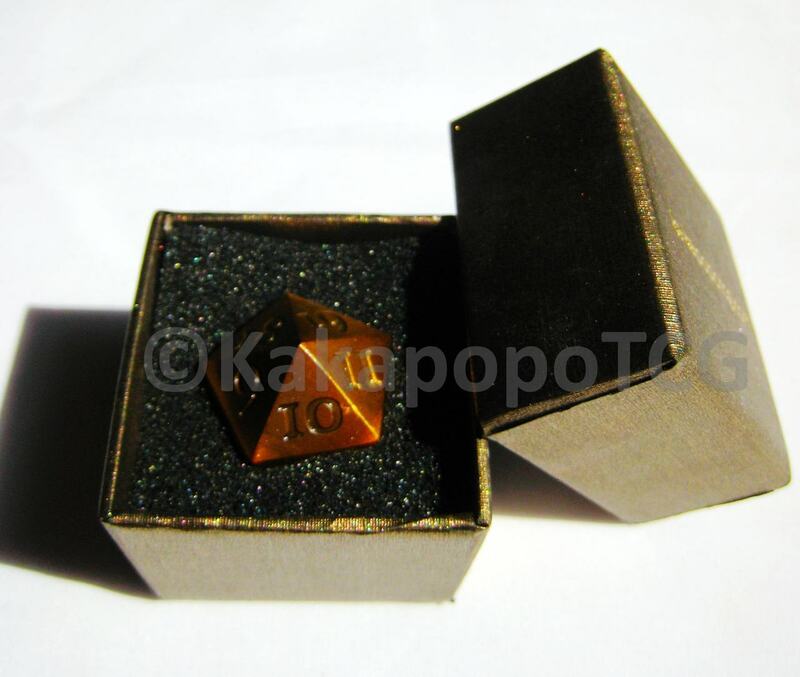 The dice come in an individual padded box (see the gold spindown image).Trial Range - if you like 'em, well stock 'em. 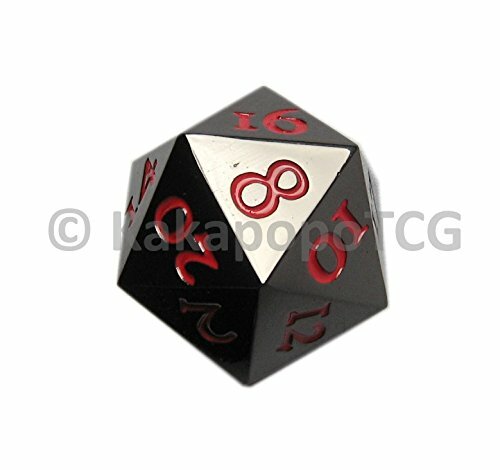 Contact us if you want items not in stock.